While I would like to write this off as a device issue, I am not sure that I can. This is not supported, it must be pass-through and the authentication must be at the lync server. Please help, I tried to get help in a lot of forum but no help. 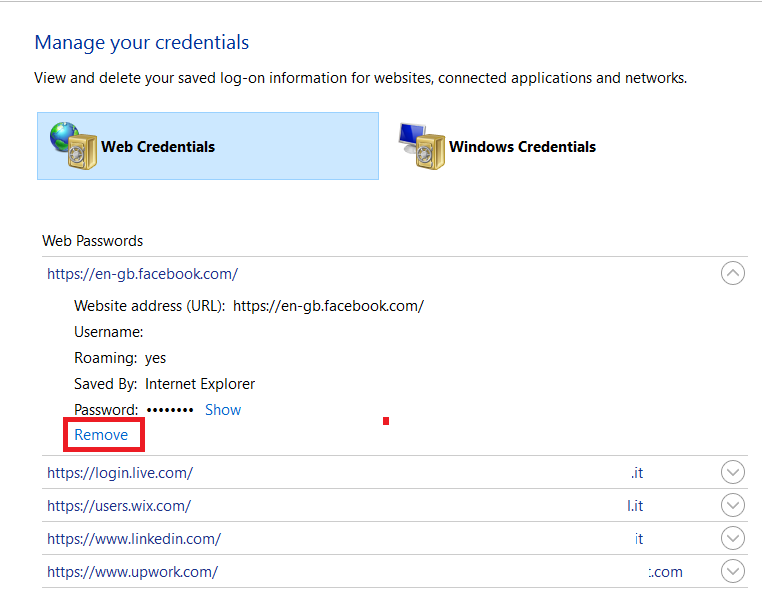 Sean4178 wrote: Have you checked credential manger in Windows and seeing passwords are being saved there? Update to required office version Office version 1712 build no 8827. Here are some great articles that explain the requirement for no persistence. Next is the correct Enterprise Application Integration on Lync. I just get a spinning icon. Was hoping someone ran into it and can give some advice. This makes your deployment more supportable. By default all the domain controllers are global catalog servers. No autodiscover folder under skype client registry either, but if I change back to lync 2010, even after deleting all cache and registy files, they get populated back, ews paths show up and everything works. You made a good point. It will not work, if the certificate issue is still present. In order for it to connect to Exchange online to retrieve the address book, it requires you to log in again. Just what we experienced during certain Skype for Business Updated, as well as support cases is: - Migration is slow - Join Conferencing experience is slow - Address Book generation is slow and more This is, if the Fileshare is not fast enough. But I know that especially Android works quite wired with Exchange. Do you have any idea to configure it in Exchange 2013. Anonymous Thank you for your response Thomas but it seems that it's not my case. My doubt going towards authentication. We too had users that were constantly having to login. Externally seen its the same, you point to the main published site. If you need changing this setup, please user this method: cscript adsutil. Hi Thomas, I have an exchange 2010 environment and I have built an exchange 2013 in parallel. It will be enough to provide the user with such information and kindly ask to wait a while. But it seems that in latest Lync 2013 client releases that popup is suppressed. I am dealing with it here myself. The external certificate do not have the Web Service Name. I have been getting these requests for re-authentication for about a week now. It takes the credentials and then within a few minutes gives me an error saying there was some sort of Exchange problem and I need to sign out on the phone and back in. Refer to the article for possible impact on user experience with alternate-id. I verify that your commands are correct for exchange 2010 but not for exchange 2013. Select all the checkboxes and click on Clear. 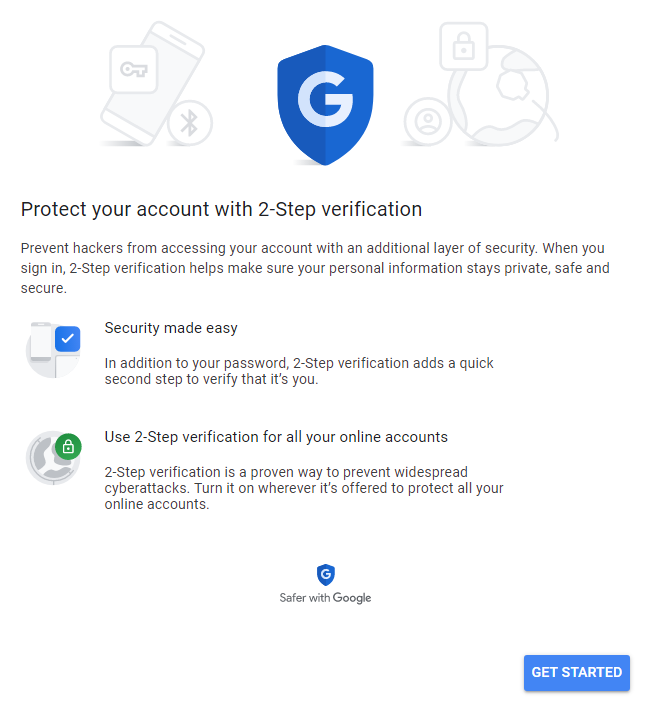 This data is then used by Windows itself or other applications, such as Windows Explorer, Office 365, Internet Explorer, and a few others when running the authentication processes. You need to ensure the Root Certificate is trusted from the Client you us outside Internet. Environment: Lync Server 2013 — On Premise Outlook 2010 Skype for Business 2015 Client Lync 2013 Issue: After the installation of of client security update for Microsoft Lync 2013 and Skype for Business. In order to leverage the new logic, the client machines need to be updated to office version 1712 build no 8827. Basically, our ews directory is still under the mail. 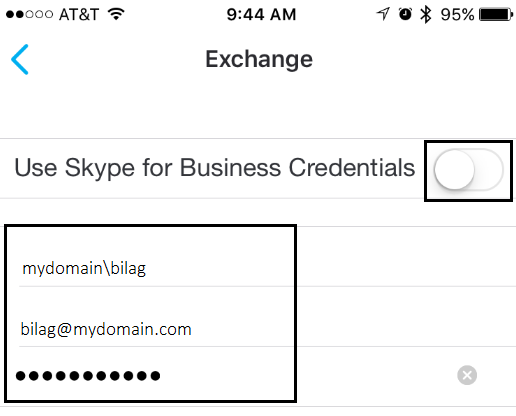 It is a limitation of the Skype mobile client that only basic authentication is supported, no other method will work. I also logged in with a Lync 2010 client and checked it's configuration information. We recommend using the client-side registry key noted in this article: Office 2013 and Lync 2013 periodically prompt for credentials to SharePoint Online, OneDrive, and Lync Online. No Exchange 2010 in the environment. Internally we have domain joined machines with outlook installed, externally non domain with no outlook. No remote troubleshooting sessions will, therefore, be necessary. Anyways, its been a frustrating issue that I have been trying to solve for almost a year now. I cannot see the Meeting icon in Lync and my recent conversations are not listed. The workaround is to log out of SfB, delete the saved credentials using the button on the sign in page , and enter the password again. Until then you might see outdated info in Skype. And, and this looks like your issue: The correct certificate deployment. We have found however that most of the Android devices that connect are not able to see their Lync calendar. In the search box, type: Credential manager. I tried that with F5 support but I could not decrypt the output with ssldump tool. Ports 443, 5060, and 5061 must be open on the firewall and on proxy servers to let traffic pass freely. I couldn't find any documentation about this so far. Note For the best possible experience, Microsoft highly recommends Hybrid Modern Authentication. This is because I have disabled the 'save password' box through gpo. I'm struggling currently with the creation of the autodiscover in the registry. This needs to be changed to the alternate Identity that is being used. If so are on the vNext platform? Thanks We had some similiar issues when we stood up our Exchange 2013 environment recently. Moreover, corporate environments very often require a password change, which means that password changes will also occur in Active Directory, and there will be collateral issues due to password replication disruption or latency. Now I tried it with Skype for business 2016 client from office 2016 media. Therefore this is the most essential configuration. All of that was already set.